A secret Defense Ministry paper leaked to Spiegel magazine has shed light on Berlin’s main concerns about the breakup of the European community, a scenario apparently feared in most Western capitals. Entitled ‘Strategic Perspective 2040’ (Strategische Vorausschau 2040), the 102-page policy paper imagines six scenarios that strategists in Berlin deem plausible. 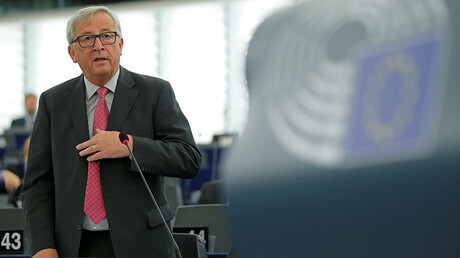 They range from an East-West conflict in which some EU states side with Russia, to a “multipolar Europe,” where some states adopt a Russian political or economic model in defiance of EU agreements. “An increasingly disordered, sometimes chaotic and conflict-prone world has dramatically changed the security environment of Germany and Europe,” the military strategists write. Another scenario, dubbed ‘West against East,’ envisages the demise of European integration due to the transition by some EU countries to an “Eastern bloc,” an apparent allusion to the group of Moscow-allied states during Soviet times. 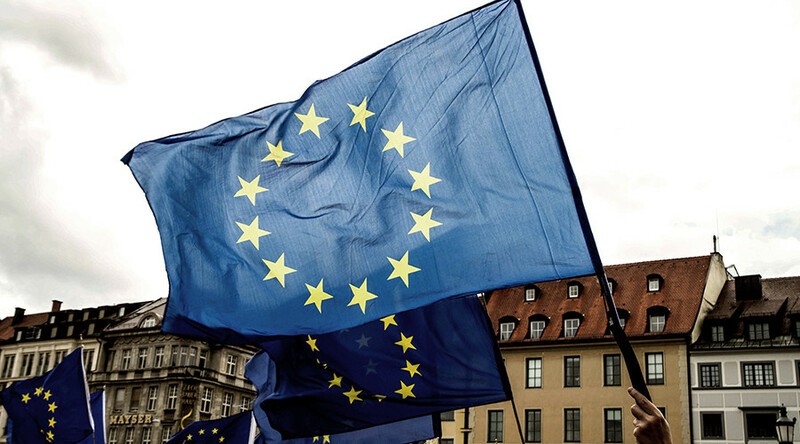 Europe’s integrity has been pushed to its limits since 2016, when the UK opted to leave the EU during a nationwide referendum. Britain, one of Europe’s financial hubs, is set to depart the bloc in 2019. The simmering Brexit talks are currently focused on the cost of the departure as well as the status of UK citizens living elsewhere in the EU and vice versa. Far-right parties in France, the Netherlands and Austria have in the past called for ‘Frexit,’ ‘Nexit’ and ‘Oexit’ votes respectively. Germany, the EU’s economic powerhouse, has a long tradition of in-depth strategic planning for every eventuality in the continent. It all began with the decorated Prussian field marshal Helmuth von Moltke in the 1850s, and was applied in at least three major conflicts, namely in 1871 during the war against France, as well as during World War I and World War II.